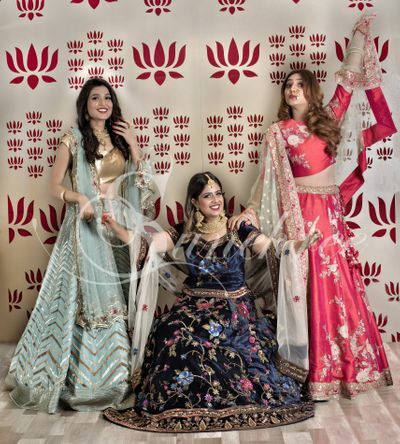 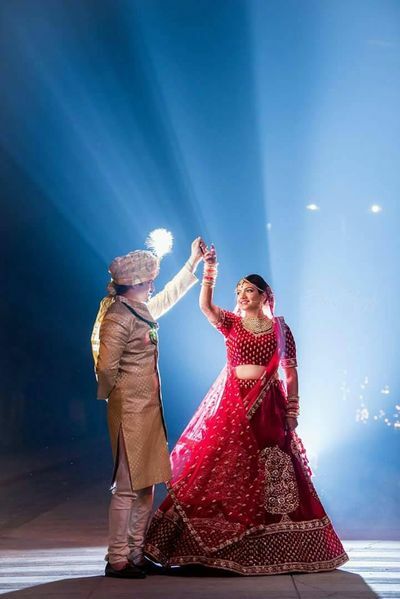 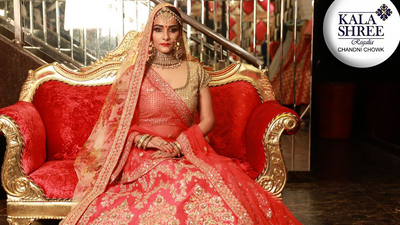 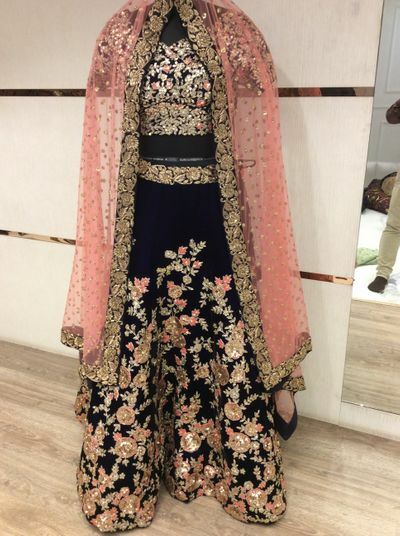 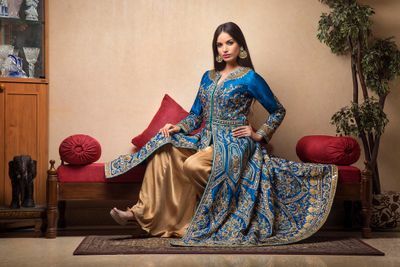 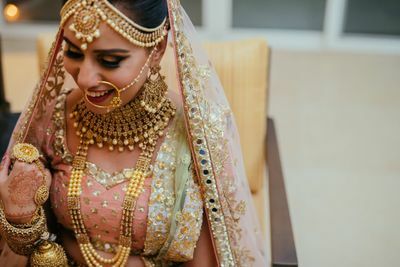 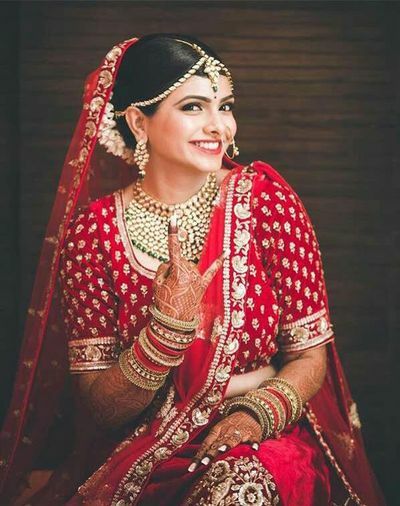 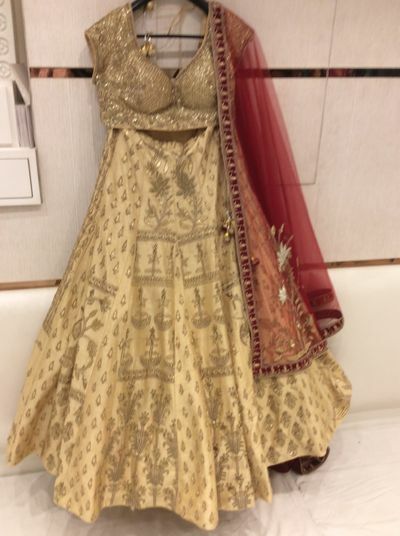 Whether you’re the bride, her sister, or her BFF, your search for the perfect wedding lehenga can end at Sunehree. 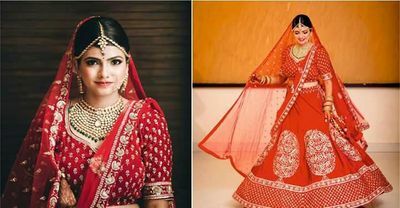 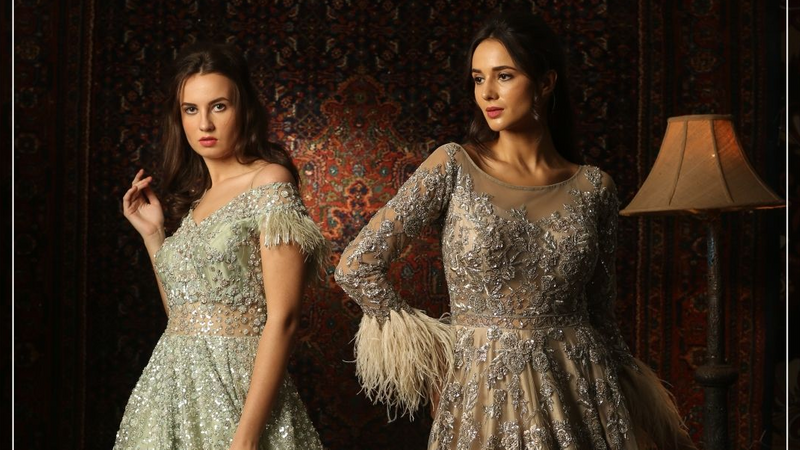 Located at Chandni Chowk in Delhi, Sunehree is a renowned name for bridal and ethnic wear. Their collection ranges from heavy royal pieces, couture collection to lighter and more affordable pieces. 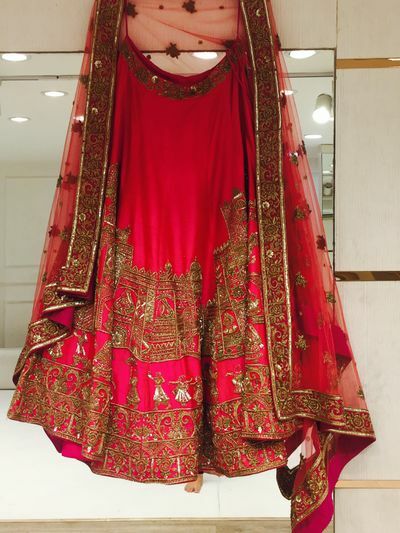 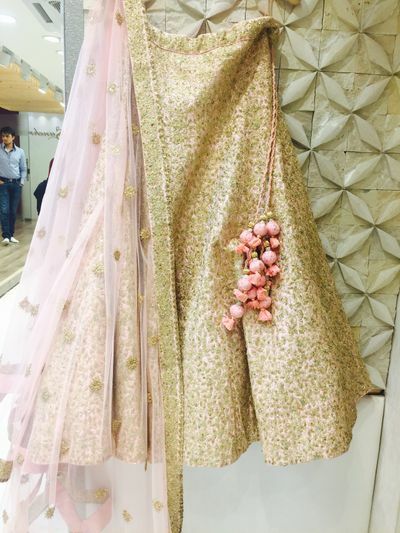 It is also a great option when it comes to wedding trousseau shopping. 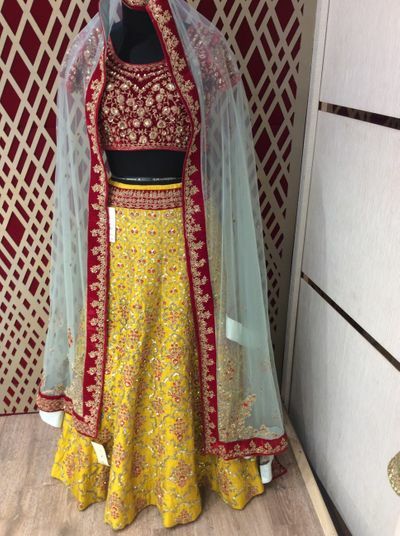 Its intricately gorgeous karigari work makes it a sought after place in Chandni Chowk!